During this time most people spray the perfume on the neck or wrists. However, it turns out that the area is not the only place that is suitable for making Your perfume more shine and durable. Experts advise to spray it in your belly button. 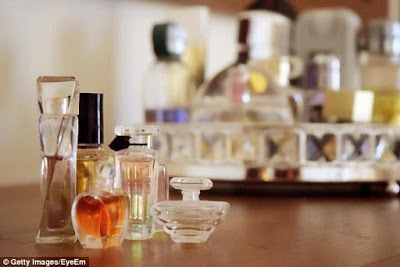 Steven Claisse, a perfume expert from the Takasago perfume company, said that a few drops of perfume at the belly button will lead to extraordinary results. "Every part of the body that emits heat will enhance the perfume's aroma and the belly button is the only one," he said as quoted of the Daily Mail on Tuesday, November 1, 2016. And another perfume expert, Ruth Mastenbroek, also seems to agree with this explanation. The belly button is one of the pulse points, the same as the neck and hands. Body heat emanating of the belly button pulse points will make it is the best place to apply the perfume. 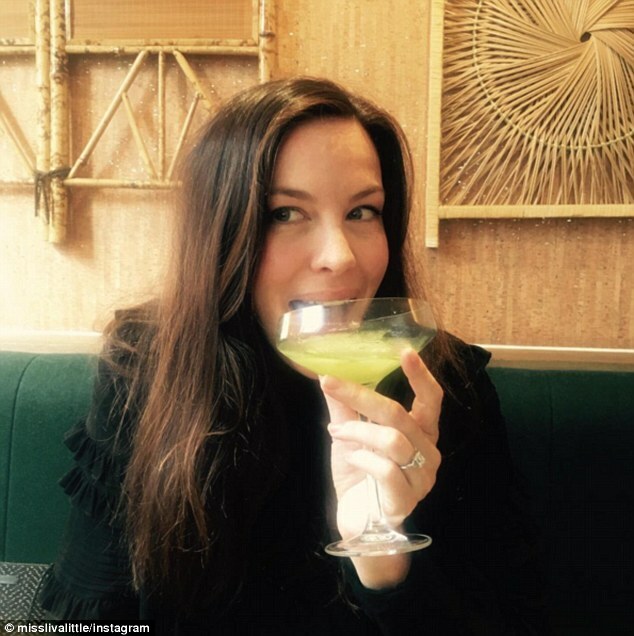 One of the celebrities who have tried this method is Liv Tyler. She claimed that applying the perfume on her belly button to make the perfume last longer. "I shed in some parts of the body, one of which is the belly button," she said. And she said also that her father who taught her to do this. In addition to the belly button, there are several other unusual places to apply the perfume. Mastenbroek mentions that the back of the knee and the ankle is also the right place.